Love this woman so much! Her character on Reno 911! is the reason I got hooked on that show to begin with. Looking forward to seeing her in other roles. 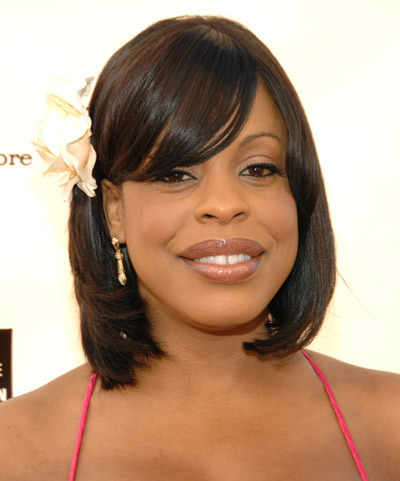 Niecy either got married recently or is getting married soon. In either case, congrats, girl!